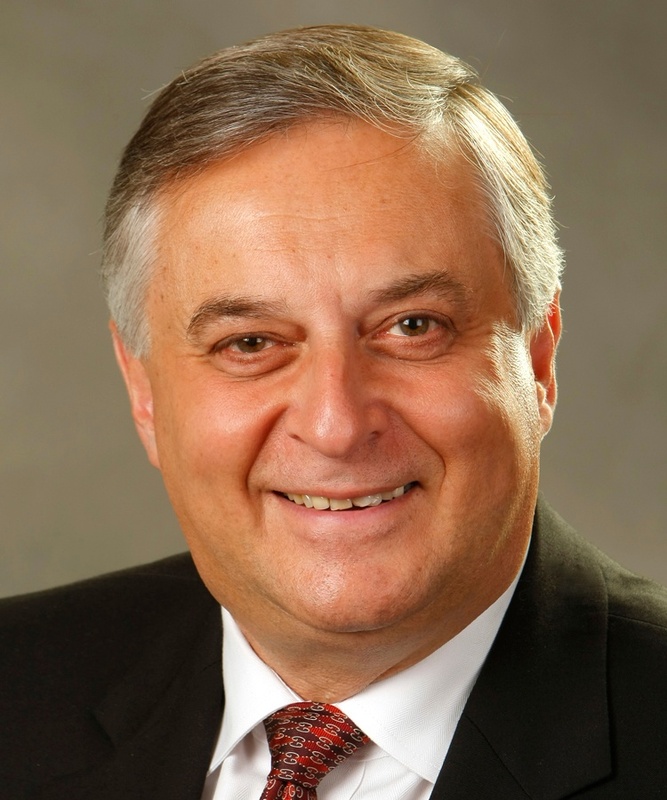 Refresh Your Soul 2019 Speaker Rabbi Abie Ingber sat down with us and answered a few of our questions. ERS: We’re riding on an elevator. You have 1 minute to tell me your story. What is it? RABBI: Just like everybody else, I was born before I was born. I inherited the Holocaust experiences of my parents, even though I was born in freedom, and here in America. I served for 30 years at the University of Cincinnati, retired once, then served for a decade at Xavier, and retired a second time. Now, I am pursuing projects that I am really excited about, and serving as Rabbi-in-Residence at the Episcopal Christ Church Cathedral. I am very eager to be one of the presenters at the Refresh Your Soul Conference on March 18 at the Cintas Center at Xavier. 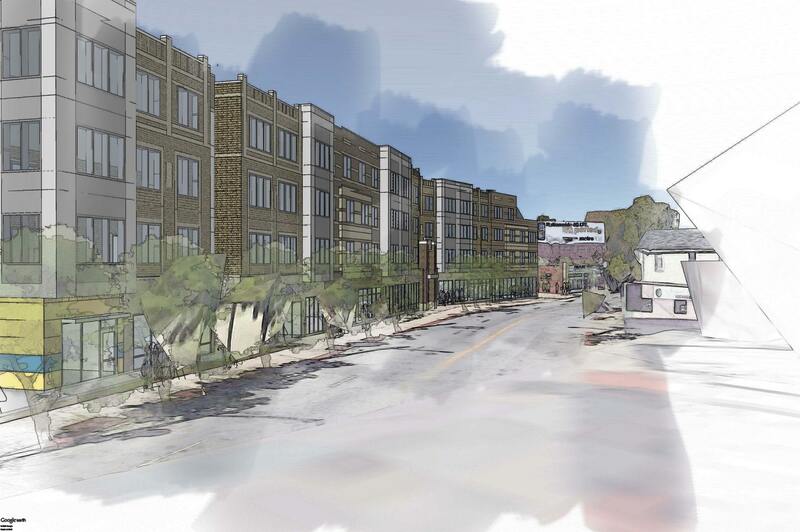 When the deal was done, and St. Paul Village became the third member of the ERS affordable living family, the CEO of ERS, Doug Spitler, sat down with Jay Kittenbrink. Kittenbrink, a Madisonville native, had run his neighborhood’s largest retirement community for twenty-six years, with varying results. The buildings were growing old and tired. The people had stopped coming to rent the 80 efficiency units. 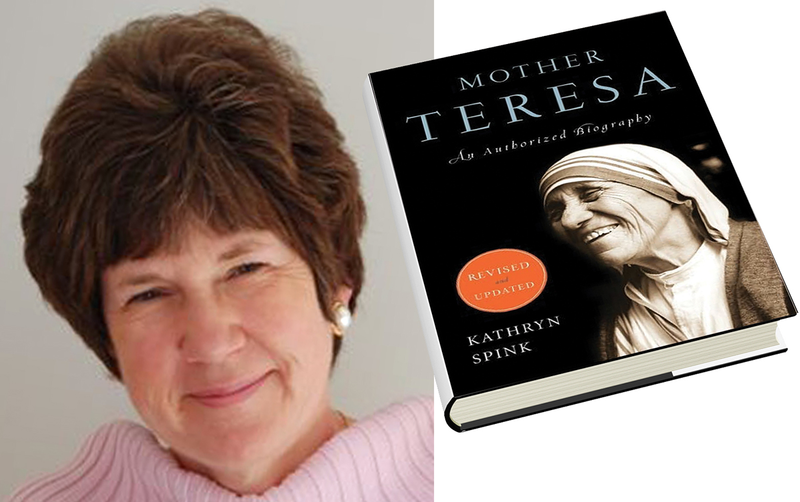 Refresh Your Soul 2019 Keynote Speaker Kathryn Spink sat down with us (virtually) and answered a few of our questions. 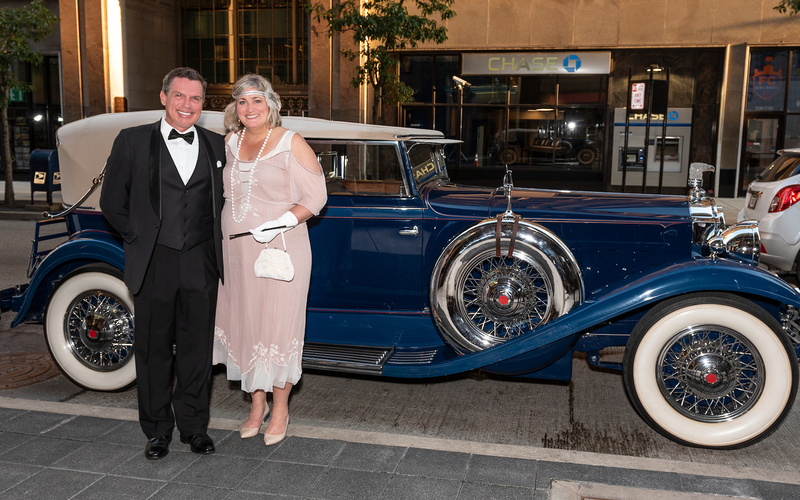 Episcopal Retirement Services’ Great Gatsby Gala on Sept. 20 was, to borrow a popular 1920s phrase, the berries! More than 300 guests, many decked out in 1920s attire, were treated to an evening filled with live music, delicious food, silent auction, and dance performances, all emceed by WLWT-TV News Anchor Courtis Fuller. 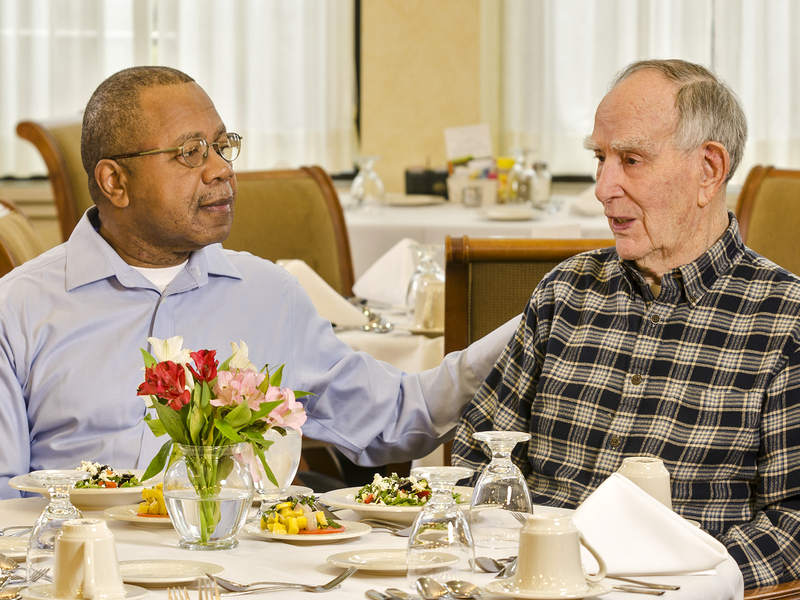 Every day, we at Episcopal Retirement Services work hard to uphold our belief that older adults should live with dignity and comfort in a safe, nurturing, and stimulating environment regardless of their financial situation. But it’s not every day that we receive an award for those efforts. 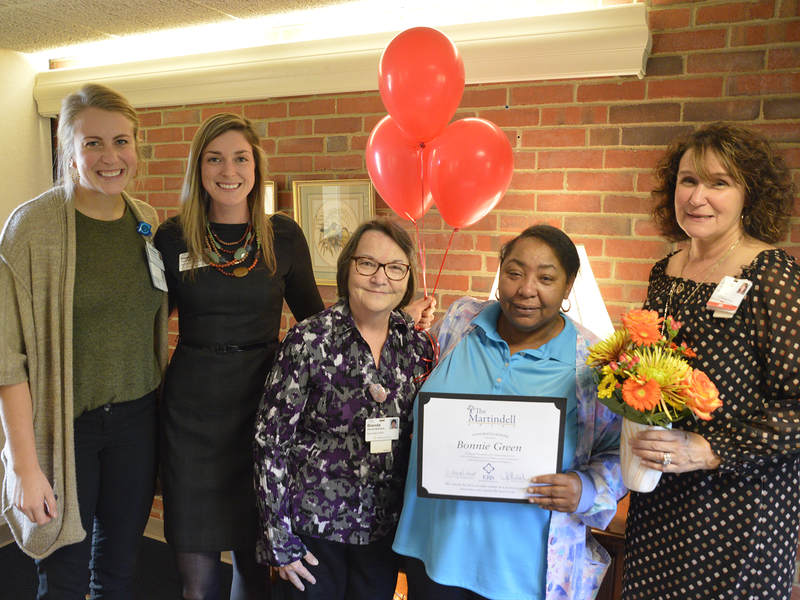 That’s why we’re so proud that Homebase Cincinnati honored us with its “Inspired Placemaking” award for the Marlowe Court community for limited-income seniors in Cincinnati’s College Hill neighborhood, which opened in May. Leon Gulley with George Beyheimer in the Marjorie P. Lee Dining Room. 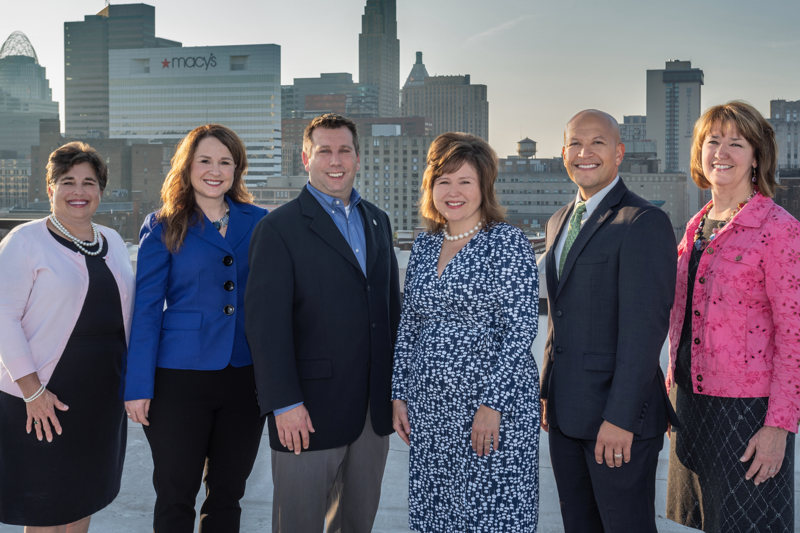 At Episcopal Retirement Services, we are guided not only by our mission to enrich the lives of older adults in a person-centered, innovative and spiritually based way, but also by our six core values. 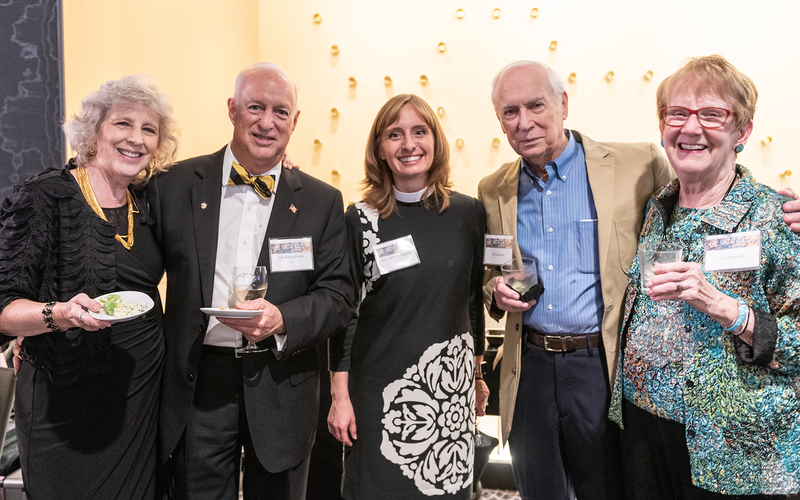 This year, Episcopal Retirement Services was pleased to welcome three new faces to its Board, bringing with them very different backgrounds and areas of expertise but one shared vision: to improve the lives of older adults. Today, we’re pleased to introduce to you Dora Anim, Gerron L. McKnight, and Barbara Talbot, all serving their first term on the Board.